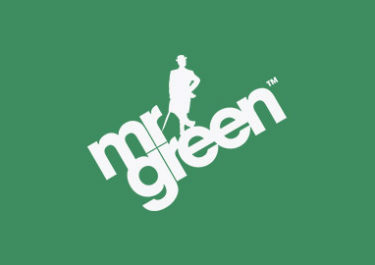 Mr. Green – Win an iPhone 7! Day 34 of marvelous promotions! 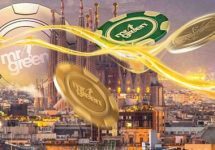 Second LIVE Casino gadget giveaway. 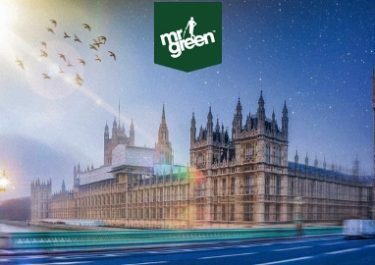 Play LIVE Blackjack on Mr. Green’s exclusive tables today and you could be dealt 1 of 5 brand new iPhone 7’s with Mr Green’s gold cards! The 5 cards are inserted into the table shoes and are randomly dealt to qualifying players. 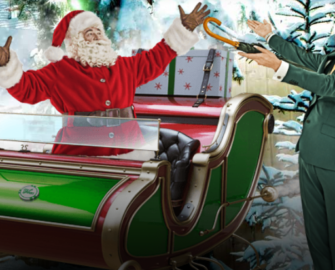 What surprise will Santa reveal tomorrow? Make sure to log in and check the calendar. 21st December 2016: Mr. Green –Win an iPhone 7!